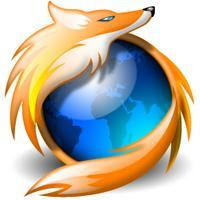 Firefox 3.1 Beta 2 Available for Download | Its Madh !!! On December 8th Firefox 3.1 Beta 2 is a public preview released.It includes many new features as well as improvements to performance, web compatibility, and speed. Best for Online Shoppin because of Private browsing mode. Note: It is highly recommended that do not use this version for normal use, because this is a milestone version. This is only for developers and testers.